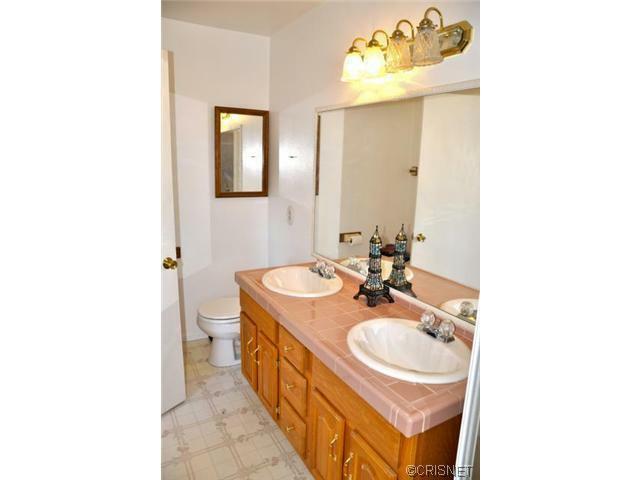 About This Property: Look at this Opportunity! If you've dreamed of owning your first pool home, don't miss out on this fantastic home. 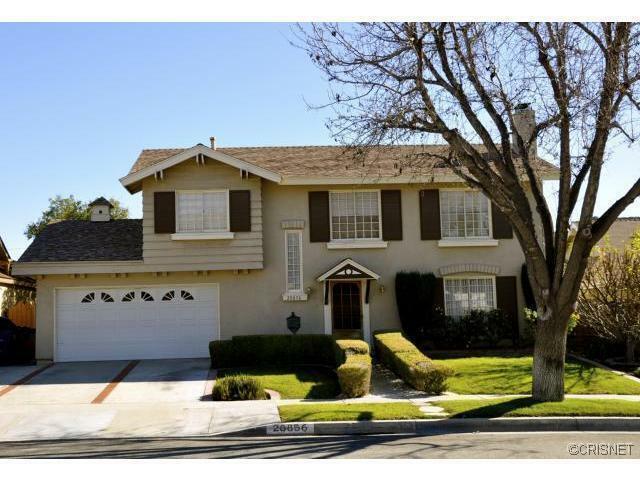 This 1,816 sq ft four bedroom, 2.5 bath with 2 car garage home sits on Alaminos Dr. in Saugus with an open air view. Great financing available through Andy Boron at Augusta Financial. A short walk to the local Bouquet Canyon Park (basketball/tennis courts/child play area/BBQ Picnic area and more!) Short distance away is Central Park offering everything from football practices, soccer games and summer concerts with a dog park. Enjoy the highly acclaimed schools near by and convenient access to all your shopping needs from local shopping plazas to the Valencia Town Center. 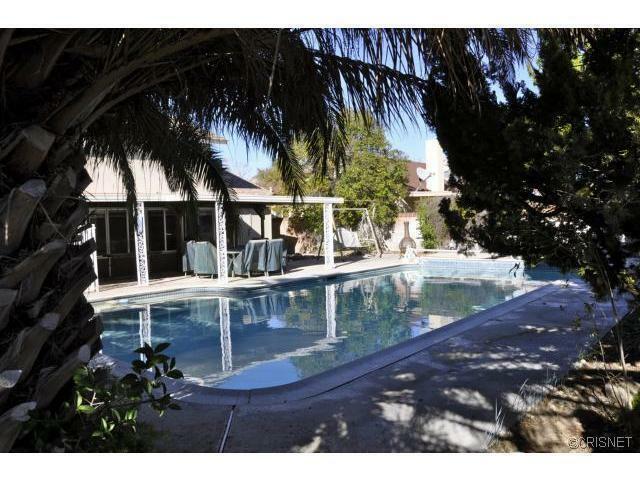 This two story home offers a private rear yard that includes a large pool with spa. 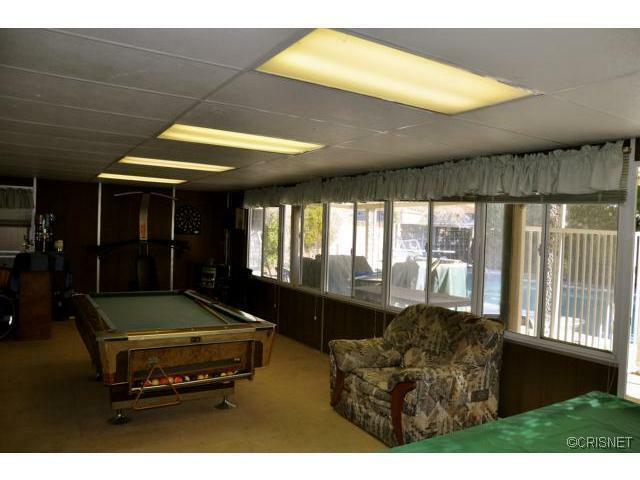 The enclosed patio creates a great space that can be used as a billiard room with a built in bar area. 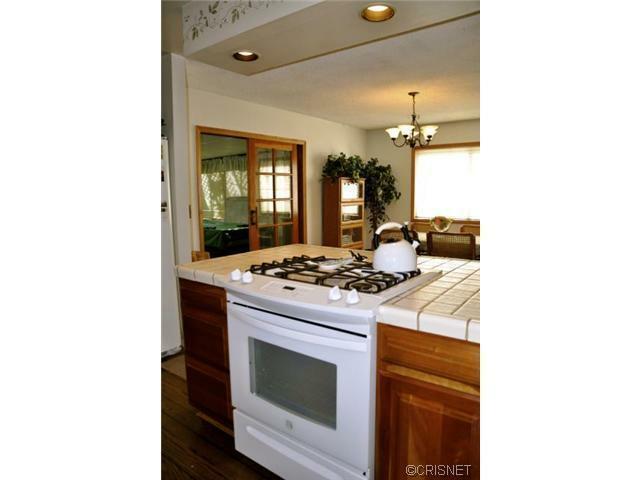 The first floor has a large family room open to a formal dining area leading to the upgraded kitchen with newer appliances and cabinets. 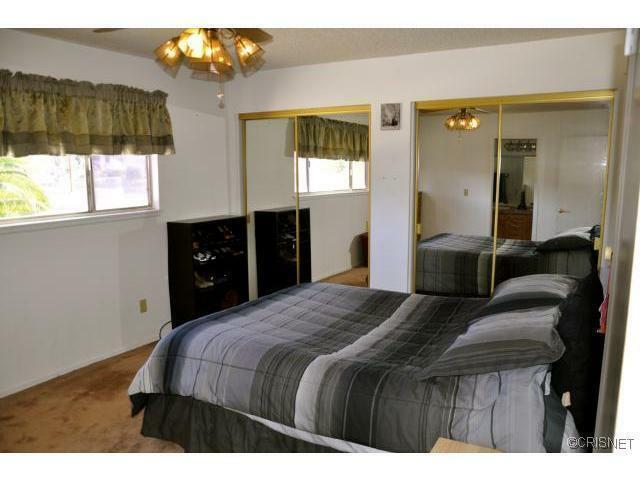 Upstairs you will find a master suite and three larger secondary bedrooms. 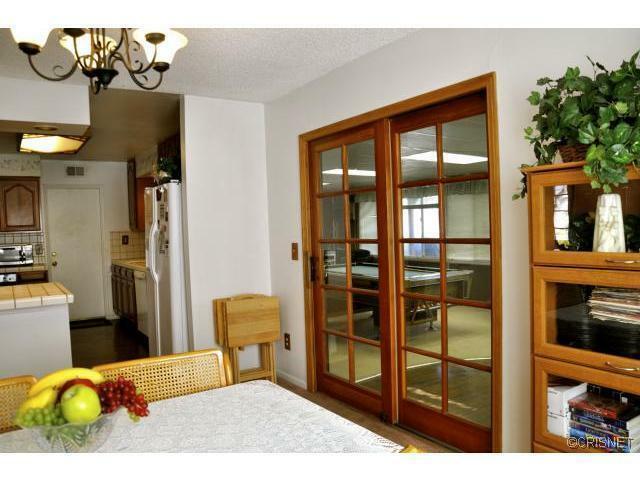 This home offers great storage space with extra closets and an expanded 2 car garage. 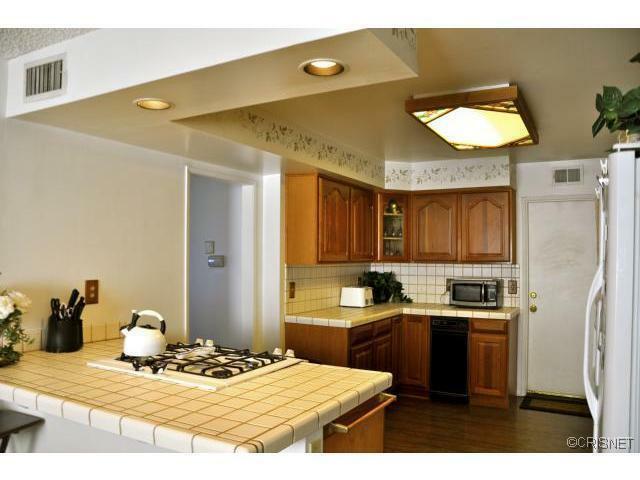 Amazingly well priced home in a wonderful community. 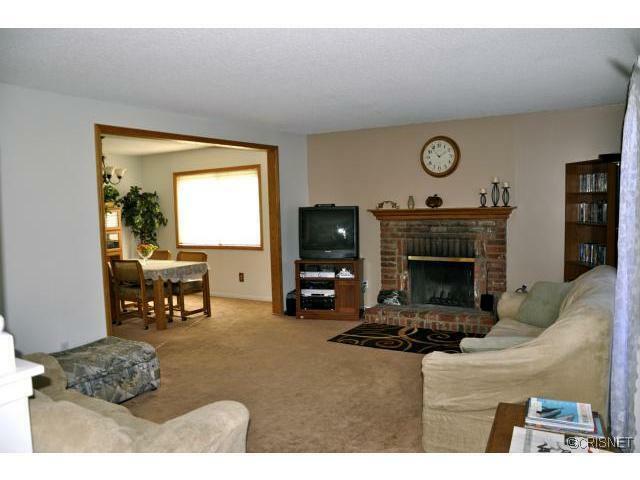 Square Foot: Approximately 1816 sq. ft. Lot Size: Approximately 6450 sq. ft.